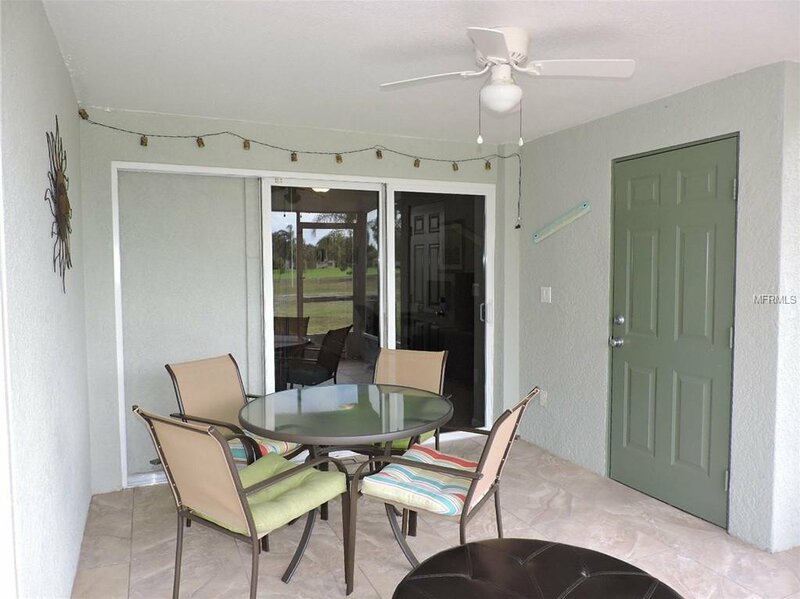 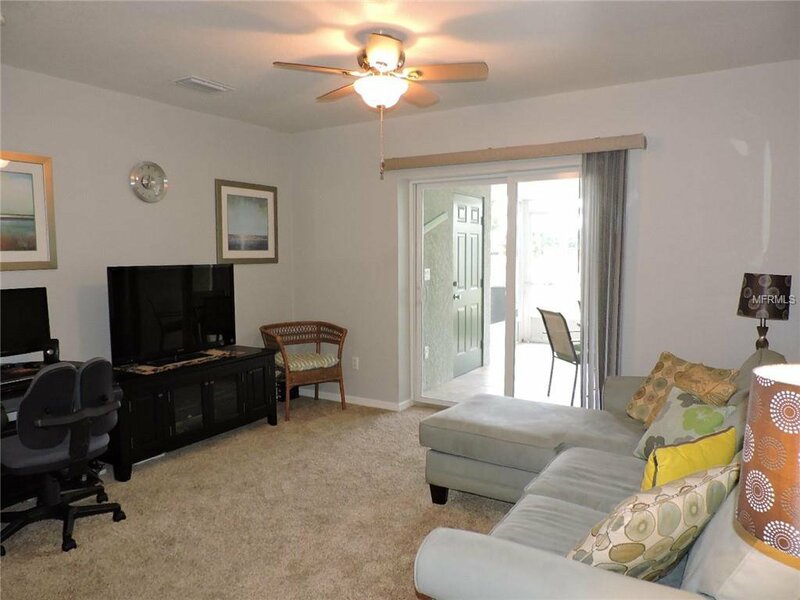 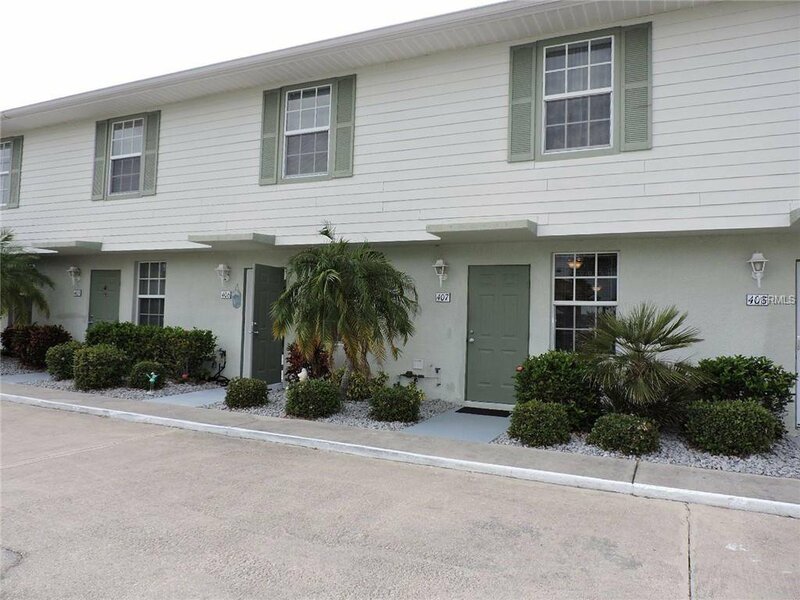 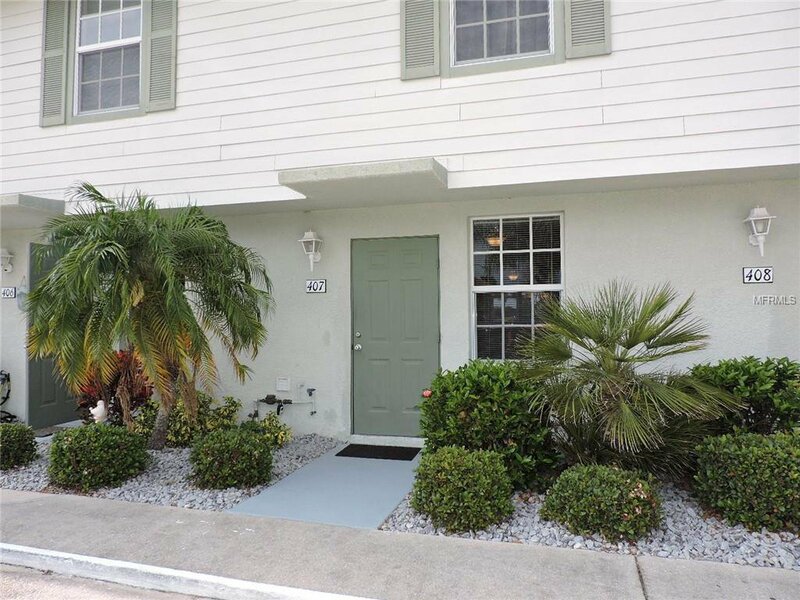 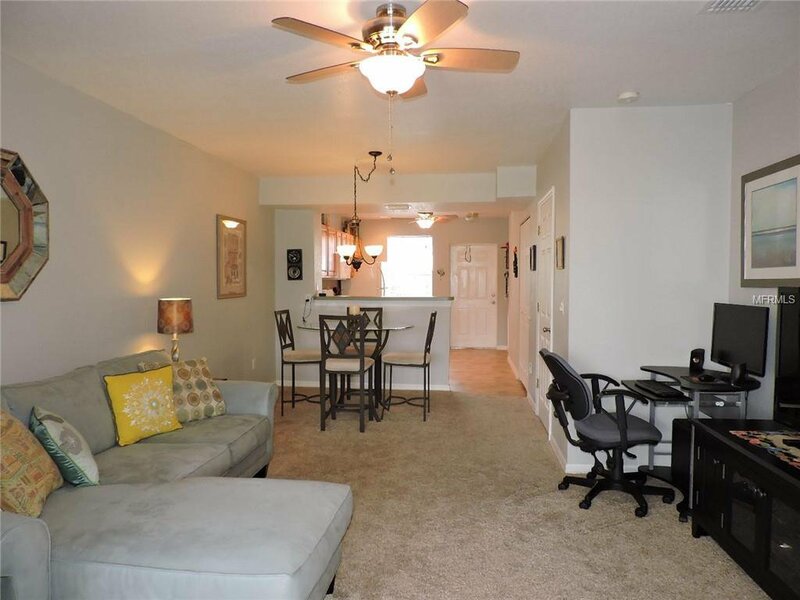 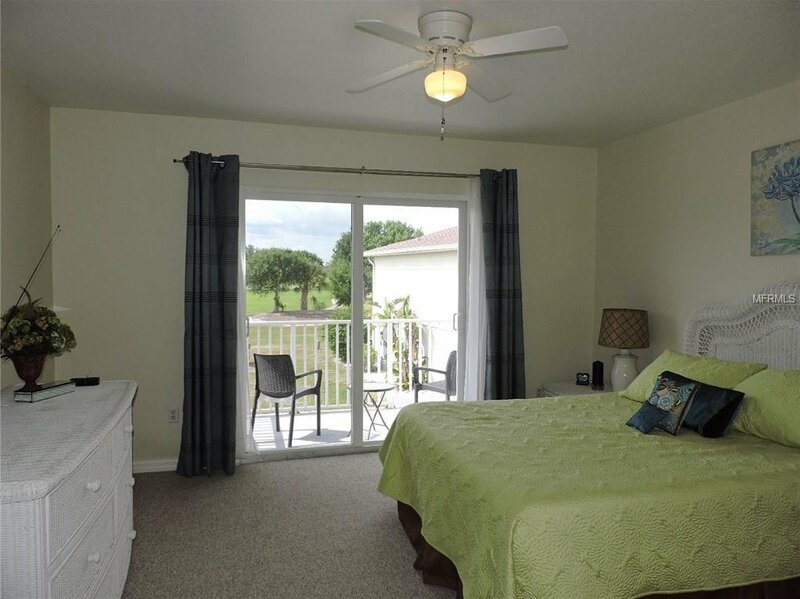 Well maintained furnished 2 bedroom, 2.5 bath town home overlooking the 10th fairway of the Deep Creek Golf Course. 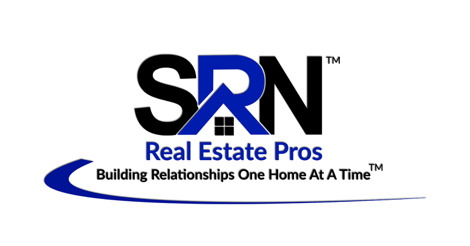 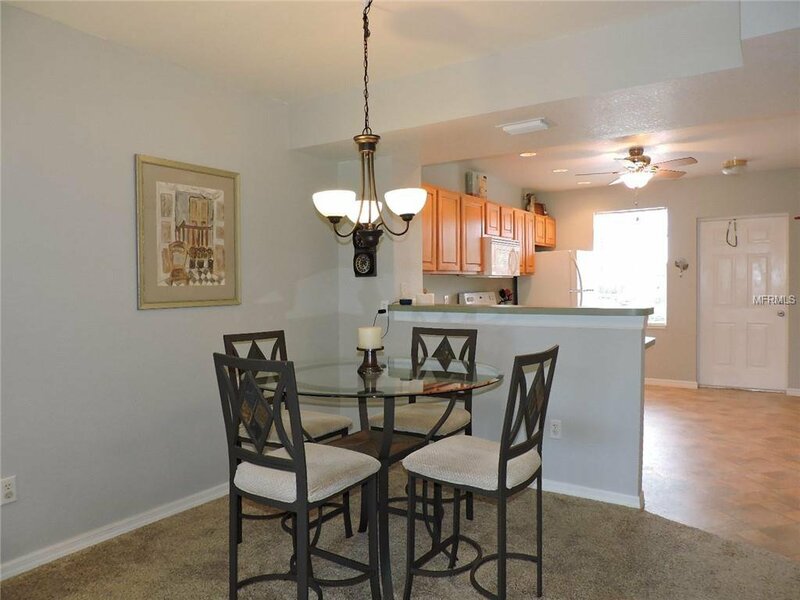 First level has an open floor plan featuring a dining/living combo, half bath, kitchen and breakfast bar. 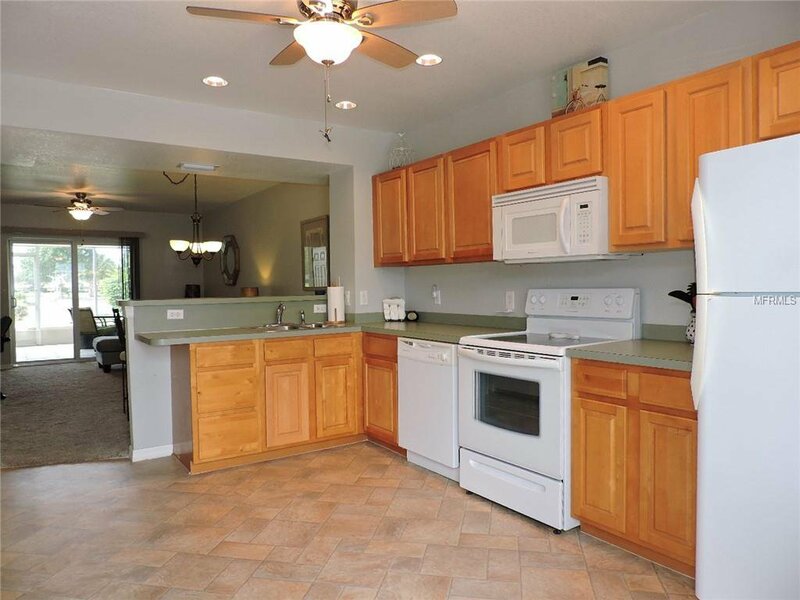 The kitchen boasts an abundance of cabinets and ample counter space, and recessed lighting. 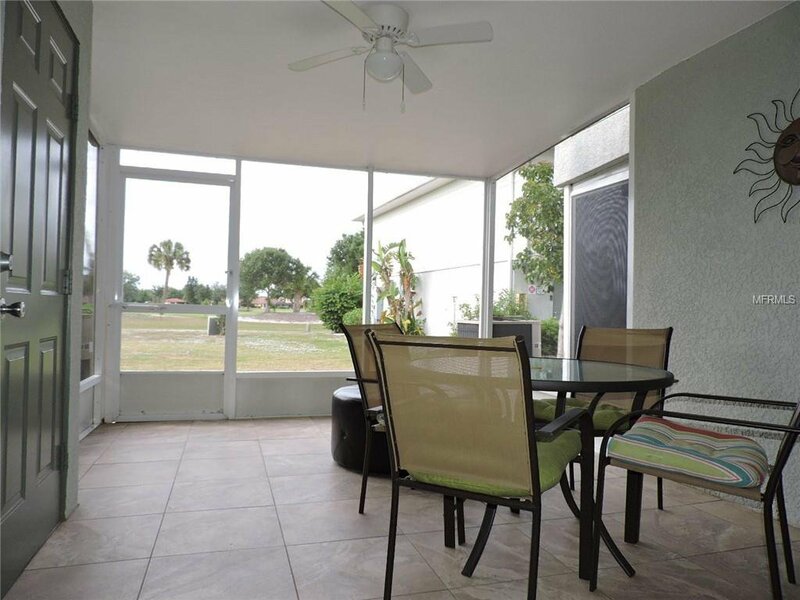 Pocket sliders from the living room to the tiled lanai with a storage room. 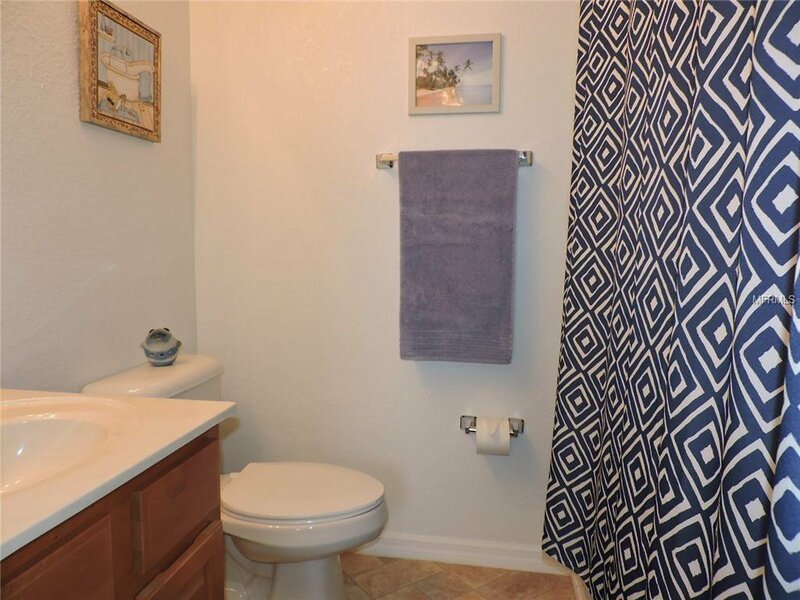 Upstairs includes two bedrooms. 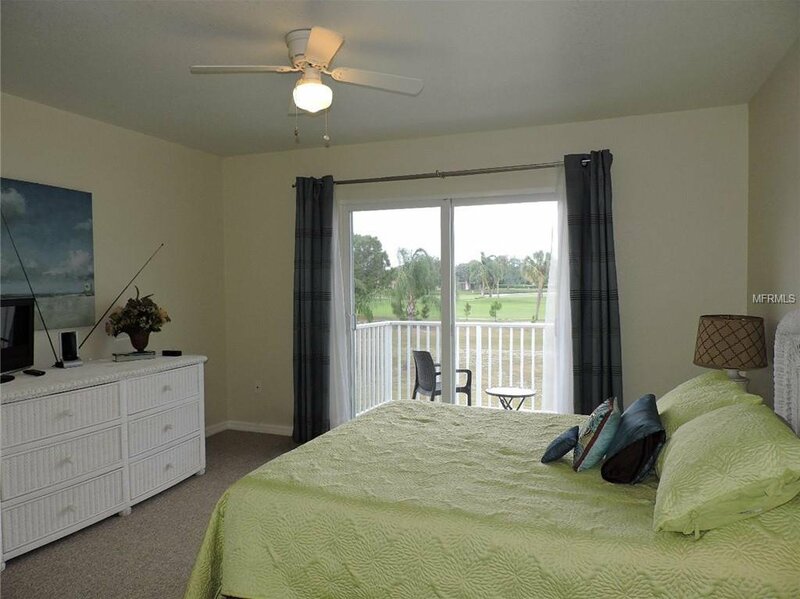 Spacious master suite with walk in shower, dual sink vanity, and balcony with views of the golf course. 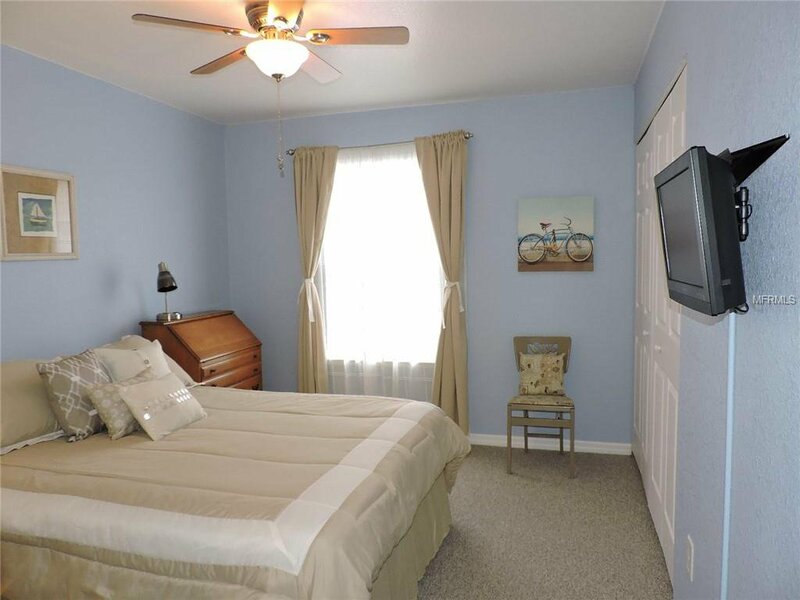 Second bedroom includes full bath with tub and shower which is perfect for guests. 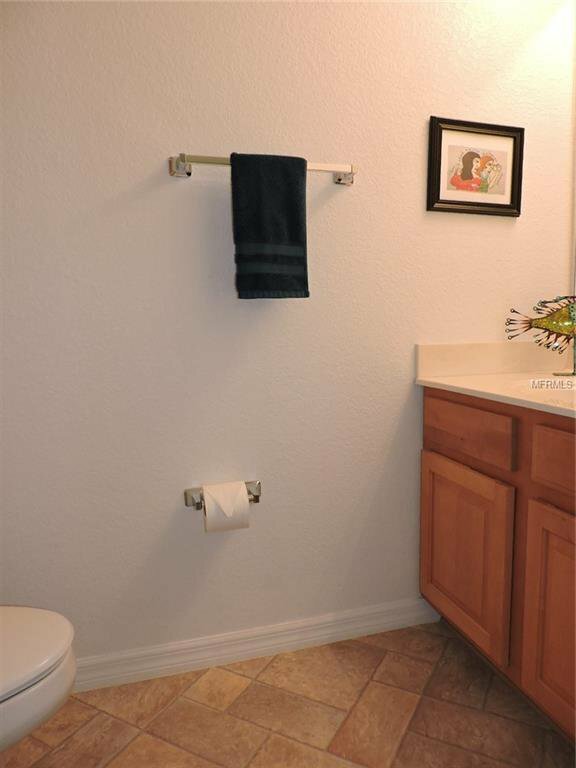 Plenty of storage throughout the home. 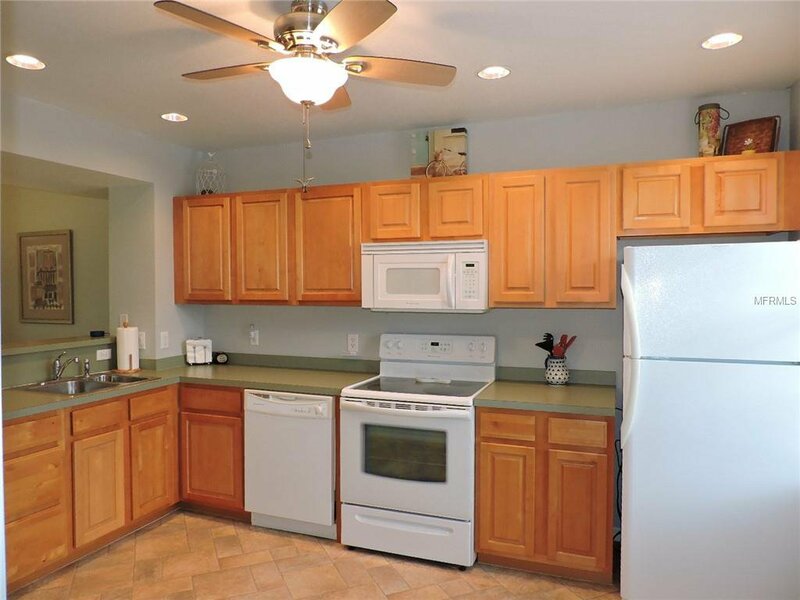 All appliances including washer/dryer included. 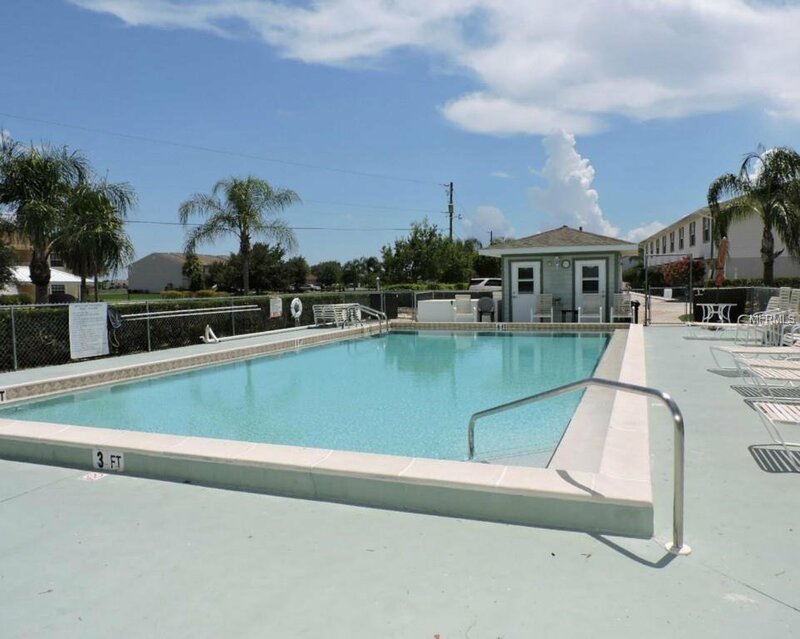 Large heated community pool for relaxing. 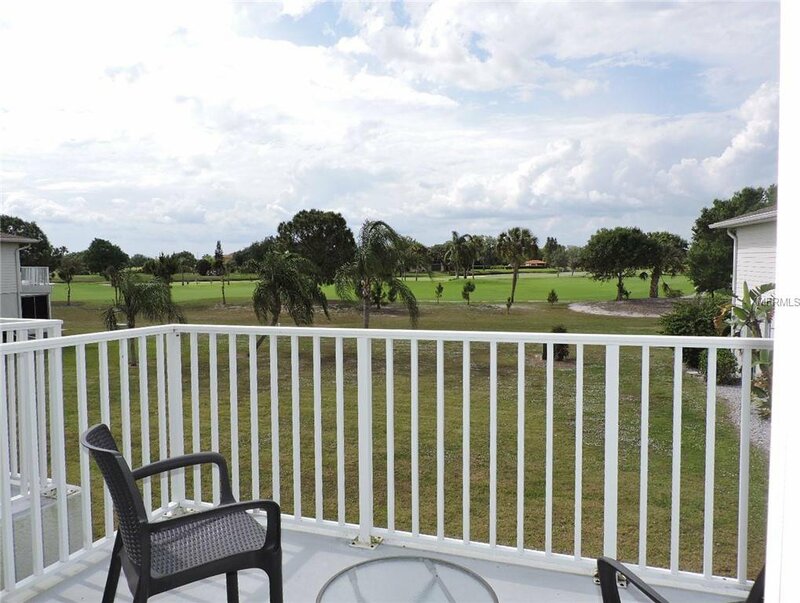 Grab your clubs and head across the street to the golf course clubhouse! 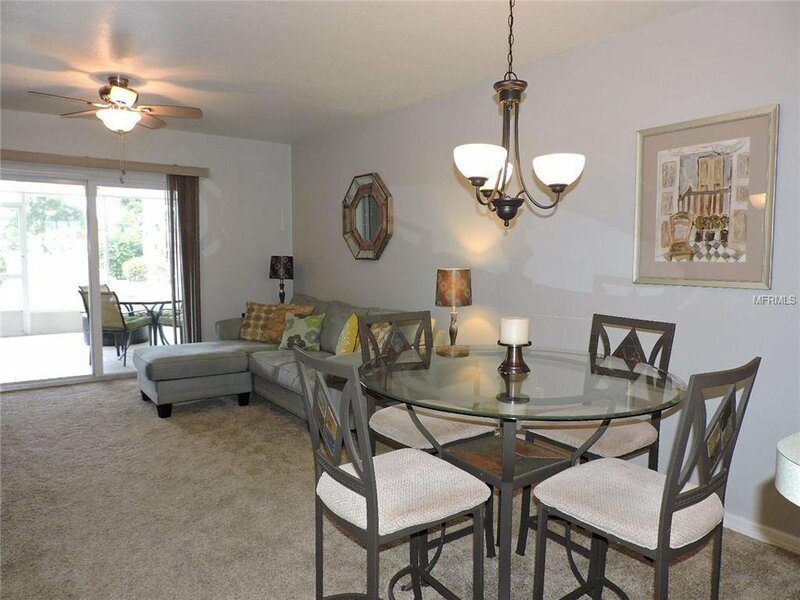 Conveniently located to I-75, shopping, restaurants and more!